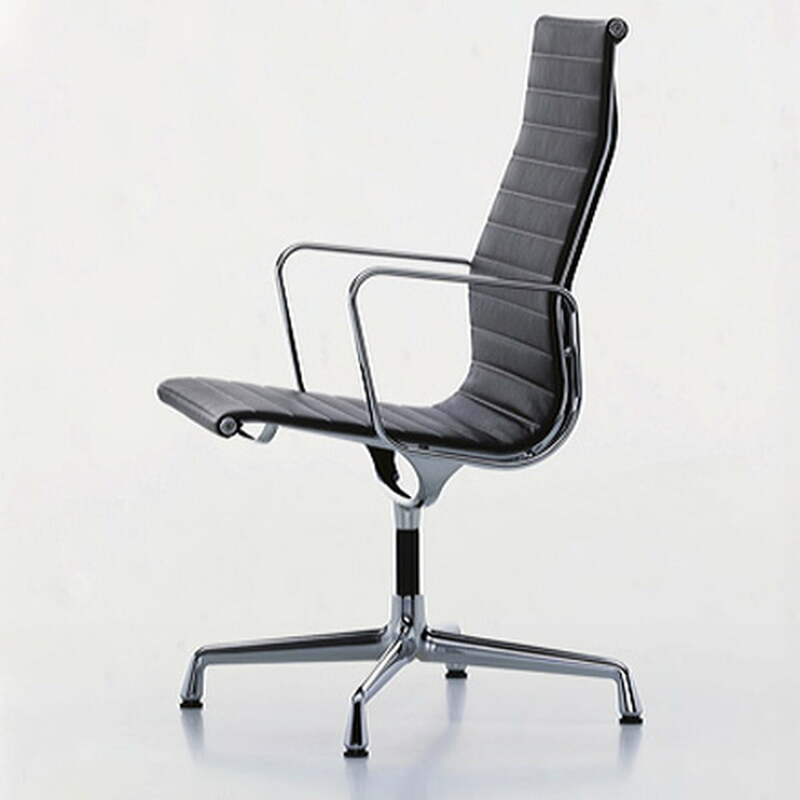 The Aluminium Chair by the designers couple Charles and Ray Eames is one of the greatest furniture designs of the 20th century! 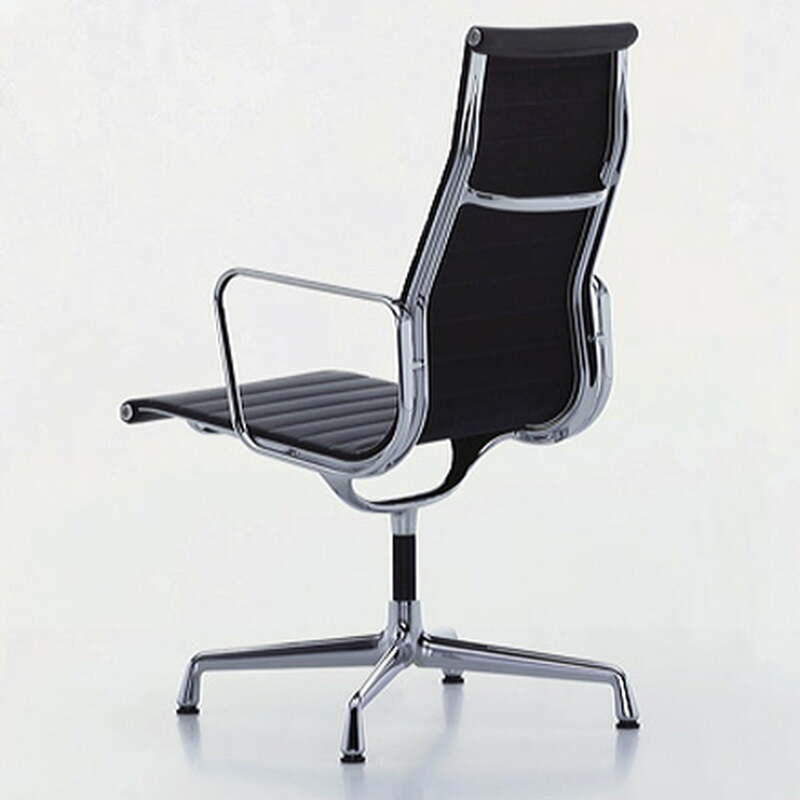 Vitra has produced the Aluminium Chair programme for menawhile more than 50 years to a consistently high quality. 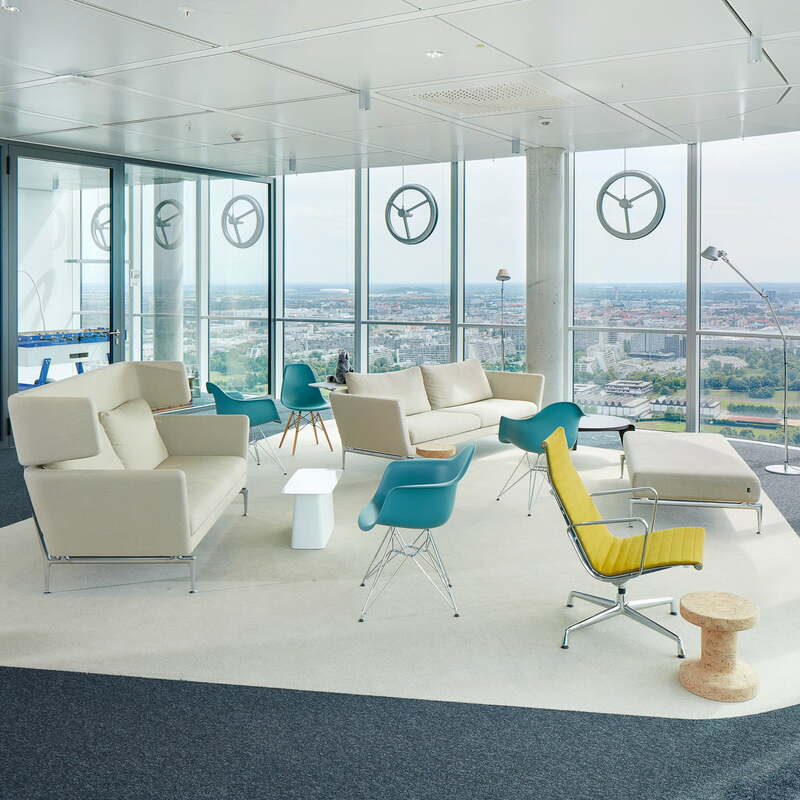 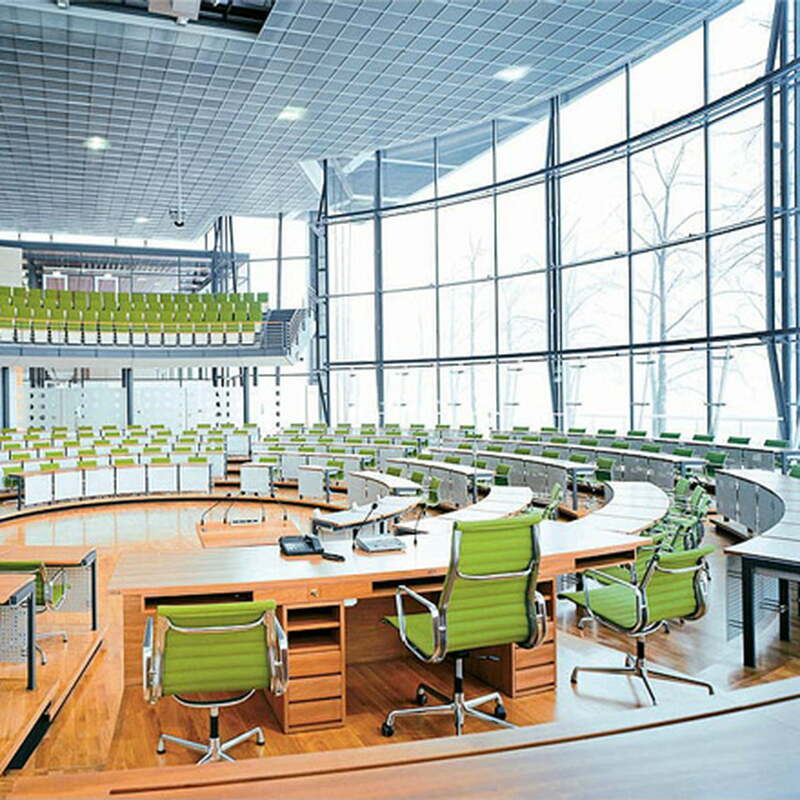 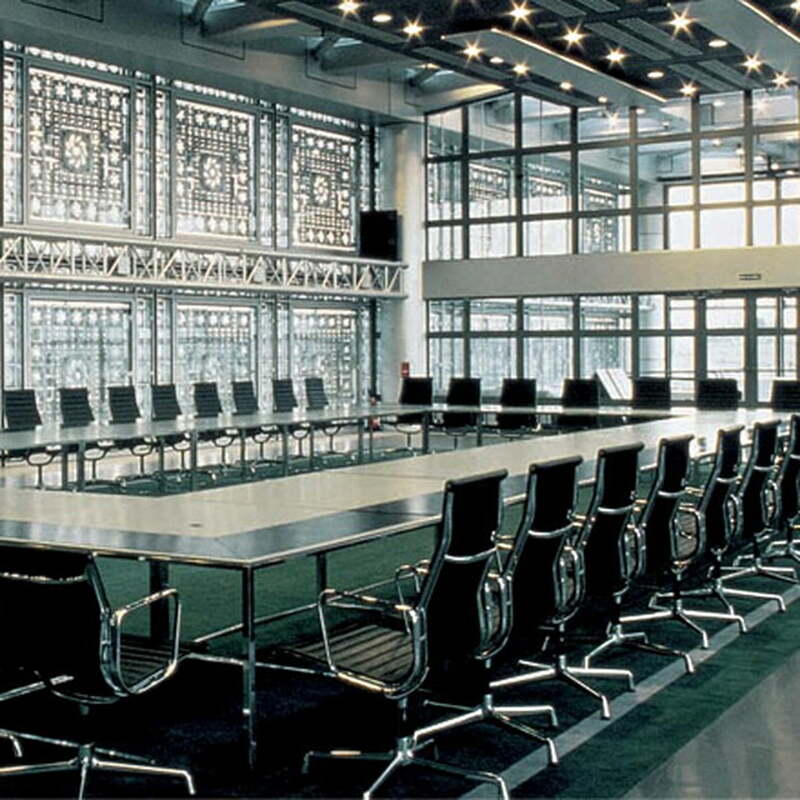 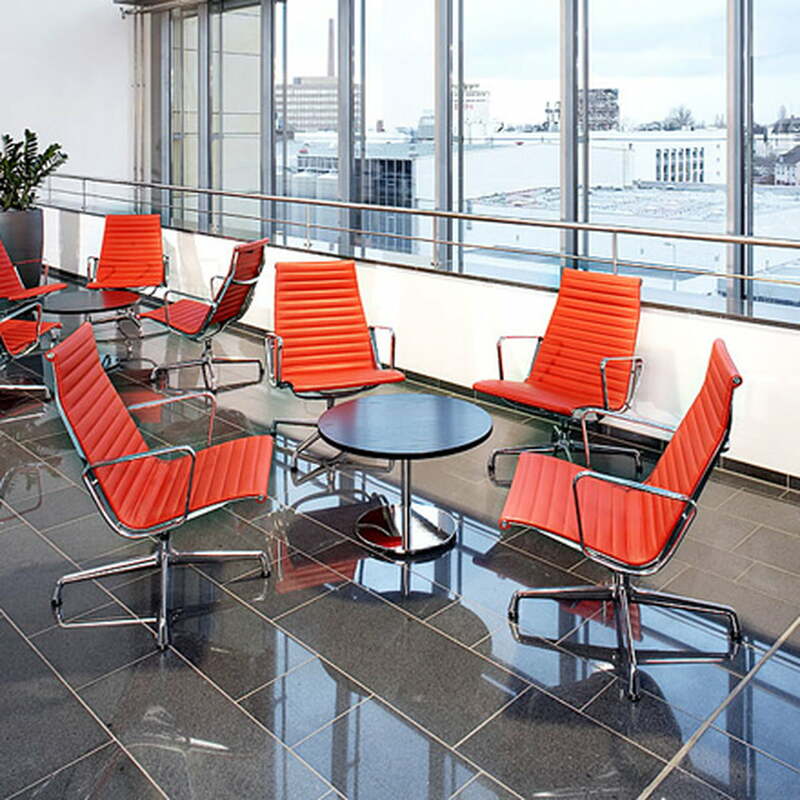 On the basis of this experience we are now granting a 30-year guarantee on all chairs of the Aluminium Group. 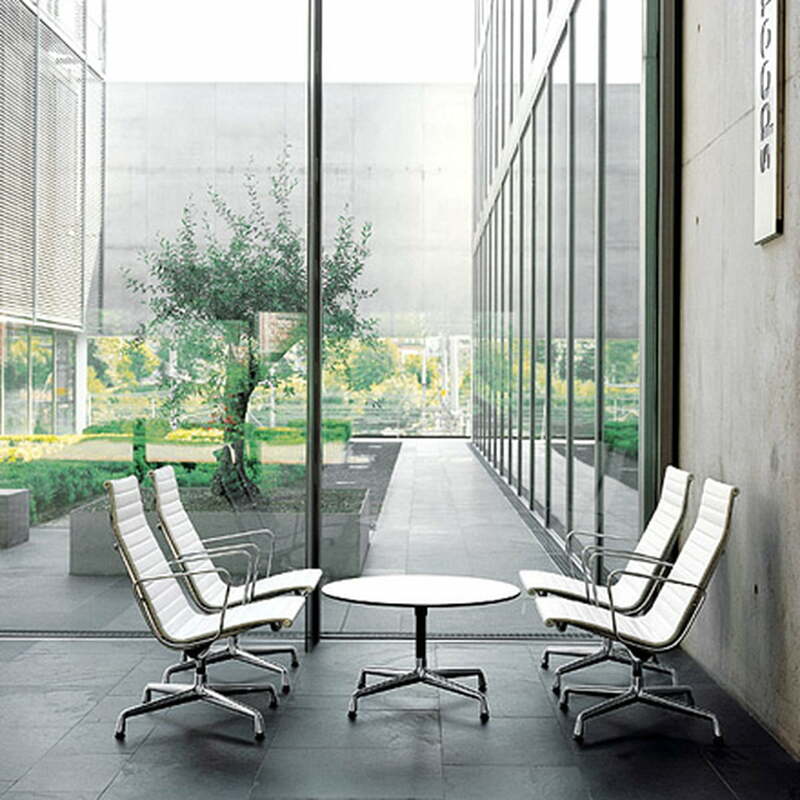 Vitra produces the Aluminium Chair since decades in unchanged quality. 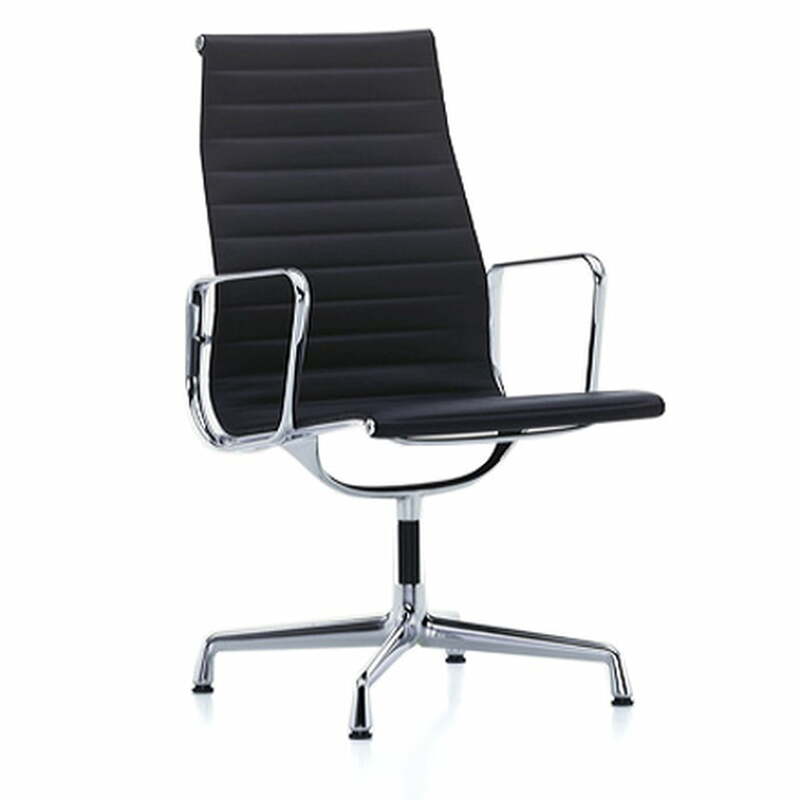 The Aluminium Chair EA 116 is also available in further colours and with a polished base.